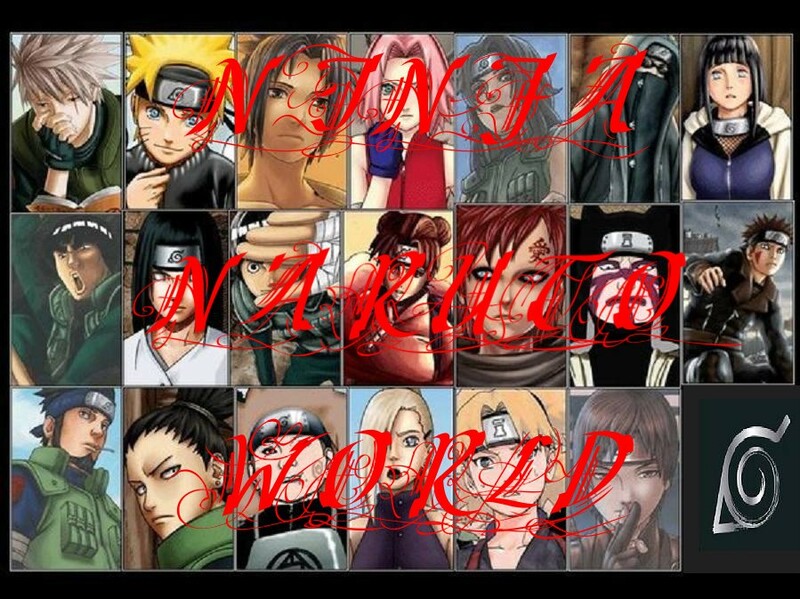 You can beat up the Naruto charter you hate the most in this topic. Tobi stop being a bad boy but you are a hot boy!! Yahhhh someone need to slap that potty month!! I garb guy sensei and kick him in the balls and say quite saying youth!! *Slapz Sasuke, and Orochimaru* GAY PEOPLE! Sasuke, your a dummy! Orochimaru... *shivers* Your just plain CREEPY!!! I grab a huge stick and wack her to see if she has candy in her!! stop tring 2 run pinky!!!!! *shoots sakura*damn!it missed!!!! Me: who should we throw in the bonfire next?? me: gets sai and throws him in there with everyone alse thats burning!! me: ok who would you (sam) like to burn next??? [me]hmmm....gai sensei and bushy brows!!! me: walking towards the bushy eye brows! [me]*pulls out a big clump*ahahahahahahaha!!!!!!!!!! [me]this is fun!!!!!!!!!!!!!!!!hahahahaha!!!!!!!!!!!!!!! !youthful my A$$!!!!!!!!! bushy brows: ahhhhhhhhhhhhh it burns!!!! !